“Whichever way it ends, I have the impression that I shan’t last long after it’s over.” These are the words of Abraham Lincoln, expressed to Mrs. Harriet Beecher Stowe, and published by her in 1864. How sadly these words have proved prophetic. Within six days after the surrender of Lee’s army, which all hope is virtually the end, Mr. Lincoln dies! He lived to see the end, to rejoice over the triumph, and is taken to higher joys! He did not “last long after it’s over,” but his name will endure forever. He has gone hence. His tall form and pleasant countenance will be no more with us on earth, but his great name is left a legacy to the Nation, which will never die! 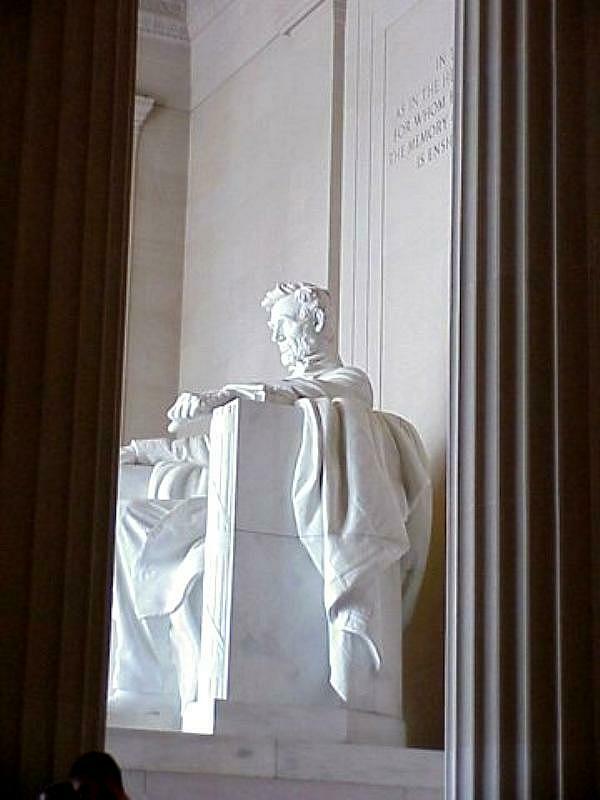 No man has ever lived in this country, whose name will go down through all time, more highly respected and reverenced by all mankind, than will that of Abraham Lincoln; and none will be cherished with equal respect, save that of the Father of his country, George Washington.